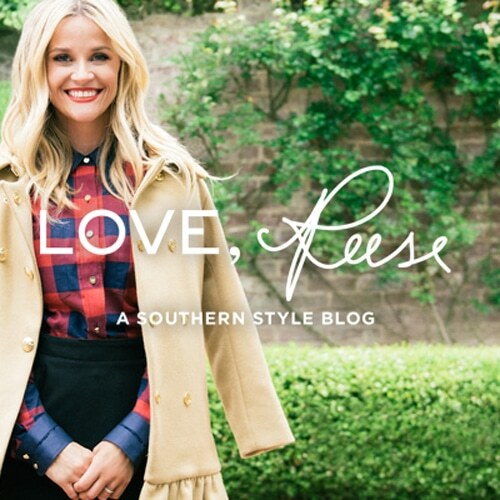 Draper James – A Souther Style Blog is a new blog design. Created with WordPress it allows the Draper James team to quickly and easily update their site with the latest events and news. The entire layout is responsive and images are adaptively served to the size of the screen. The integrations include commenting system with Disqus and AddThis social sharing. Each element of the standard layout is able to be easily updated to change with the season. A bootstrap markup allows the site to add in new features and content structures without large development projects. Whether it’s Nashville or New Orleans, Beaufort or Birmingham, there is a special breed of charm and grace that’s signature to the American South. We’re proud to say that over 40% of our products are made in the United States, and we’re always looking to produce more in America and in particular the South. With Draper James, our goal is to bring contemporary, yet timeless Southern style to your wardrobe and your home, no matter where you live. We hope you will stop in to see us often—our door is always open.